Social care for the elderly and disadvantaged through the provision of meals on wheels. Recreational facilities and caretaker services in the Community Centres. 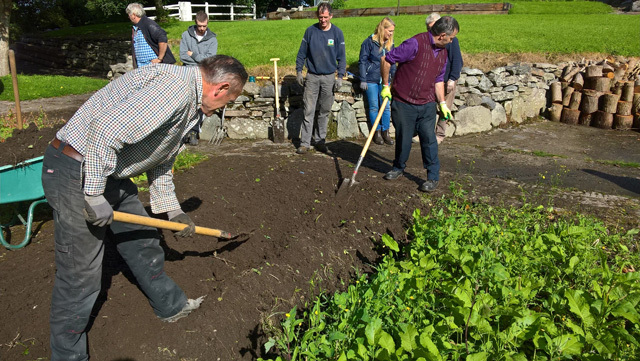 Back to education and further education opportunities for local participants. The introduction of visual arts to the wider community through a community run art studio. Resource work and administration back up to community groups. After school care for primary school children in community childcare facilities. Care for pre-school children in community childcare facilities. 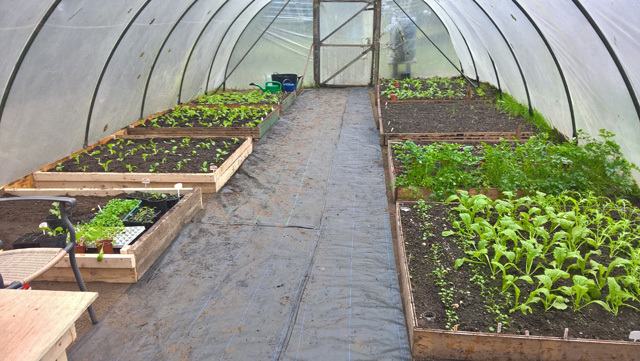 Some photographs of growing vegetables in the poly tunnel and preparation of vegetable beds outdoors.